We're proud to have won Best Local Dating Service in three "Best of the Valley" reader polls. 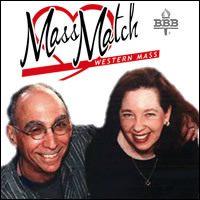 The last three years that the poll included a "local dating" category, Mass Match won first place each year! We'll let you know if they bring back the dating category this year, we're already off to a great start for 2014!